Click on photo for Jeff’s website and click HERE for Peaceful Radio Shows. 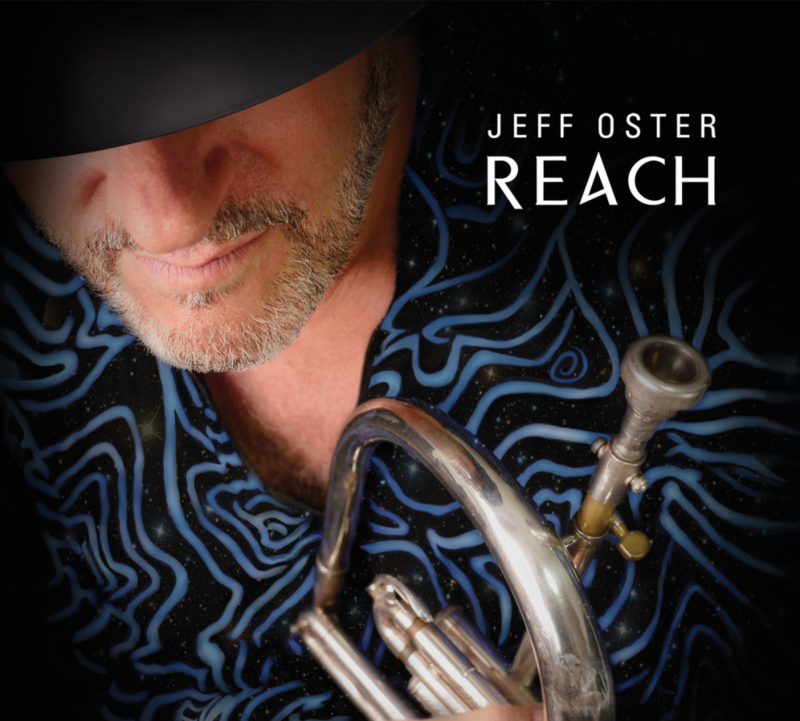 Jeff Oster’s REACH is now available – LISTEN! Click on photo for Jeff’s website and click HERE for Peaceful Radio Internet Station. 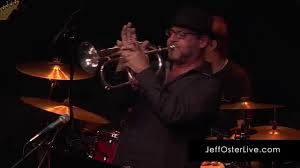 Announcing a NEW Jeff Oster Album!